Mount Abu is better known as the ‘Hill Station’ of Rajasthan and is among the only places that have a contrasting topography as compared to other parts of the state. 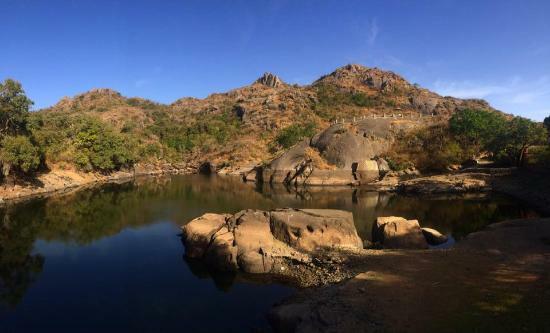 Situated in the Sirohi district of Rajasthan, Mount Abu is a rocky plateau that stretches 22 km by 9 km and boasts of some big lakes, rivers, and evergreen forests. Its highest point at 1,722 m (5,650 ft) above the sea level is Guru Shikhar. 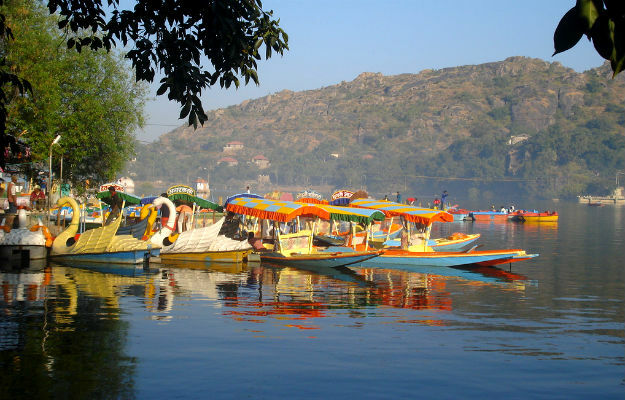 Mount Abu is filled with breathtaking places and age-old temples that are awe-inspiring. 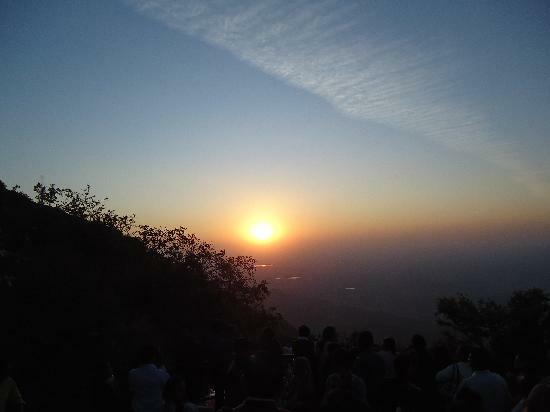 Being at a very high altitude, Abu has a lot of scenic spots, sunset points, and other places that offer a wondrous view of the Aravalli ranges. It’s really tough to sit idly here as there are plenty of places to go to. Here’s a list of some of the major ‘must visit’ places while you are at Mount Abu. Plan an interesting itinerary in advance and get ready to be thrilled! Guru Shikhar forms the highest peak of Abu and stands almost 5,650 ft above the sea level. 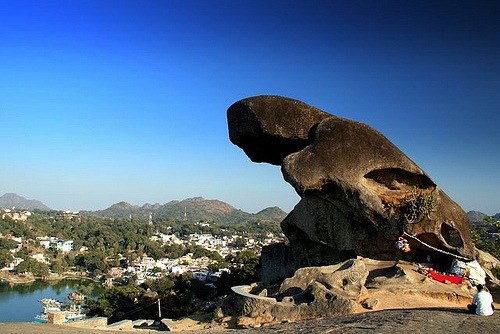 Guru Shikhar is situated approximately 15 km from Mount Abu and offers a scintillating view of the Aravalli ranges. 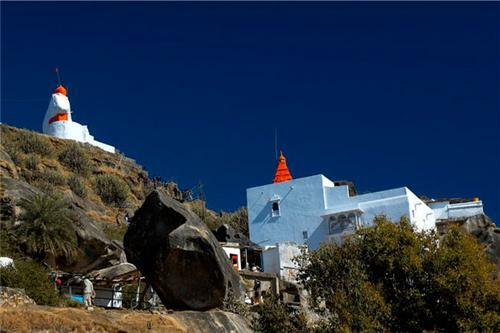 There’s also a cave at the pinnacle that houses a temple dedicated to Guru Dattatreya, an incarnation of Lord Vishnu. There is no entry fee as well. Built between the 11th and 13th centuries, Dilwara Jain temples are situated 2.5 km from Mount Abu. 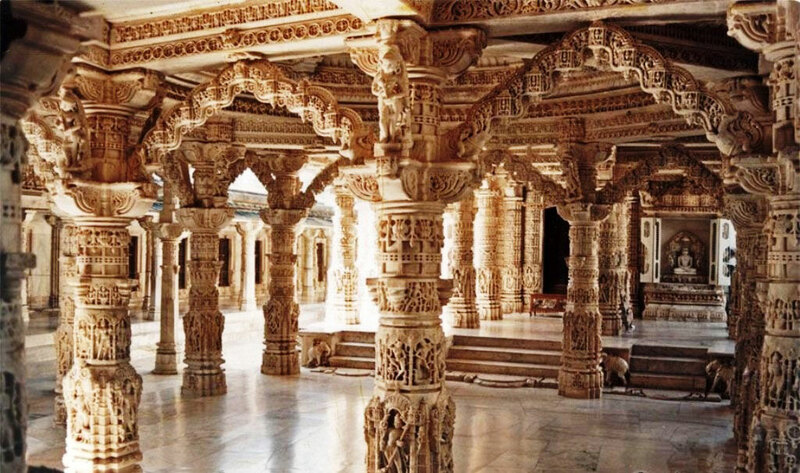 The five marble temples of Dilwara are considered sacred for Jains and have beautiful marble carvings and inlay works. The temples have facilities for bathing before performing Puja and do not have an entry fee. It derives its name from the fact that it was dug out by Gods using their nails (Nakh) to protect themselves from a wicked Demon Bashkali. But there are several other stories that exist too. Nakki Lake is a great place for picnics, boat riding, taking a stroll, etc. While there is no fee, boat rides are surely chargeable. The best point to watch the Sun as it sets behind the majestic Aravalli ranges, for the day s from the highest peak of Rajasthan. Hundreds of people visit this place every day with their near and dear ones to watch the titillating view and click pictures. There is no entry fee whatsoever. Built by the Paramara dynasty and later renamed as Achalgarh by Maharana Kumbha, Achalgarh fort is situated 11 km away from Mt. Abu. This fort is of religious and historical significance. The fort was in a bad condition but recent restoration efforts have brought back some glory to it. 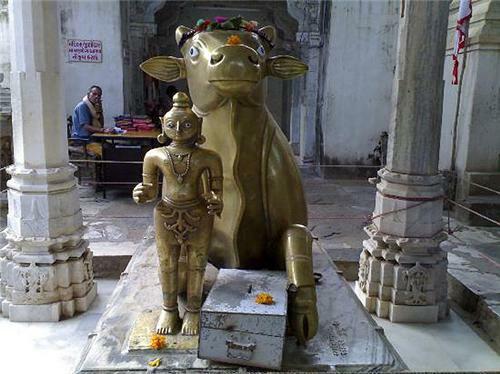 Just outside is the Achaleshwar Mahadev Temple that has an idol of Lord Shiva and a brass Nandi. The fort is accessible without any entry fee. Trevor’s Tank is named after the British Engineer, Trevor, who built it. It is situated 5 km away from Abu and one can find man-made tanks that are used to breed crocodiles and a lot of different viewing stations to witness a variety of birds and animals in their natural habitat. Entry to this place is at a nominal cost of Thirty Rupees. Evidently, it gets its name from the resemblance of its shape with that of a Toad. The Toad Rock overlooks the Nakki Lake and provides a beautiful view of the surrounding landscape. It is a great place for tourists, adventure junkies, and photographers. There is no entry free here. It is located in the Aravalli ranges and was declared as a wildlife sanctuary in 1980. It prides itself with over 250 species of birds and is a favorite place for bird watchers. Green Avadavat is commonly sighted here. 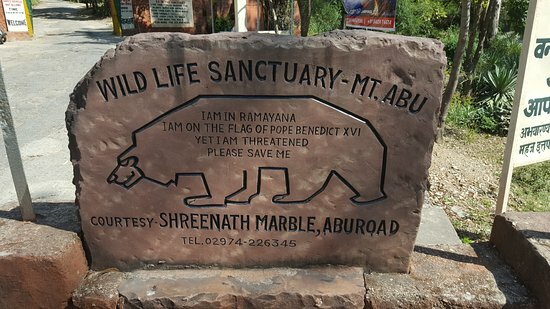 The major animals seen here are leopards, sambar, jungle cat, hyena, sloth bear, etc. The wildlife sanctuary has a rich variety of flora too. Jungle safaris are chargeable, otherwise, there is no entry fee as such. This University is spread across a sprawling campus and helps explore issues of the Hindu culture and more significantly, bigger issues like the relation between the body and soul, afterlife, etc. 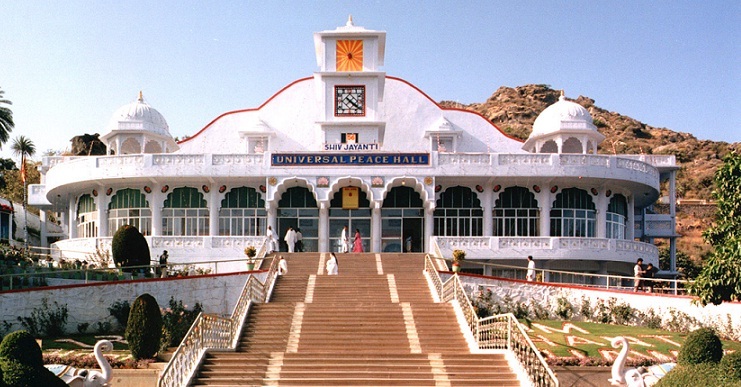 The Universal Peace Hall, or the Om Shanti Bhawan of the Mount Abu campus ie, Madhuban, is visited by nearly 8000 people daily in search of spiritual peace and inner joy. The entry is free of cost. Any trip to anywhere in the world is incomplete without buying the local items and souvenirs. 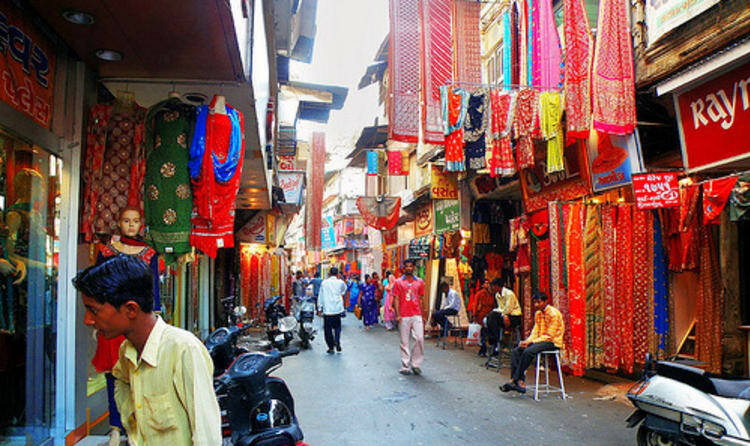 The markets in Mount Abu are vibrant and colorful and filled with handicrafts, Kashmiri textiles, ayurvedic products, Khadi products and a horde of other items to choose from! You can easily spend half a day here shopping all kinds of stuff. We hope you have a wonderful and fun-filled stay at Mount Abu. Tell us how your trip was in the comments below. We would love to hear from you! Previous article‘देबारी की ऐतिहासिक गुफ़ा’ जहां मीटर गेज़ ट्रेन चला करती थी, अब वहां ‘टॉय ट्रेन’ चलेगी..
Next articleYou Say You LOVE Udaipur | Let’s See How Much You Know About Our Beautiful City!! !